The church was formally responding to a five-year royal commission into institutional child abuse, ordered by the government after a decade of pressure to investigate widespread allegations across the country. "Many bishops failed to listen, failed to believe, and failed to act," said Catholic Bishops Conference president Archbishop Mark Coleridge. "Those failures allowed some abusers to offend again and again, with tragic and sometimes fatal consequences. The bishops and leaders of religious orders pledge today: Never again." The commission was contacted by more than 15,000 survivors who detailed harrowing claims of abuse involving churches, orphanages, sporting clubs, youth groups and schools, often dating back decades. Among the inquiry's recommendations was that priests break the traditional confidentiality of confession if they are told of abuse, but the church said such a requirement impinged on religions liberties and was "non-negotiable". "This isn't because we regard ourselves as being above the law or because we don't think the safety of children is supremely important -- we do," said Coleridge. "But we don't accept... safeguarding and the seal (of confession) as mutually exclusive. Nor do we believe that abolishing the seal will make children any safer." In its response the church argued that a perpetrator or victim might be less likely to raise abuse in confession if confidence in the sacramental seal was undermined. "So an opportunity would be lost to encourage a perpetrator to self-report to civil authorities or victims to seek safety," it said. The inquiry also called for celibacy among priests to be voluntary, and Australian Catholics agreed to seek expert theological and canonical advice in consultation with the Holy See on the issue. The royal commission, which heard horrific stories during often emotionally exhausting public and private hearings, delivered its final report in December. It found that Australian institutions "seriously failed" children in their care with tens of thousands sexually assaulted. 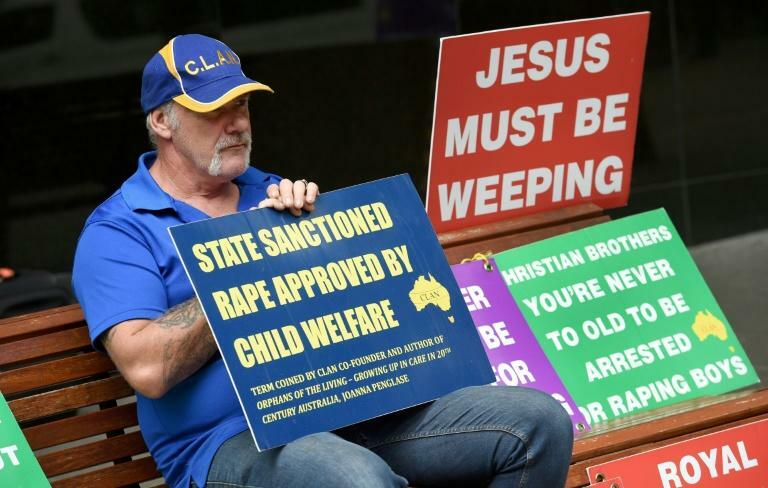 During the hearings, it was told that seven percent of Catholic priests in Australia were accused of abuse between 1950 and 2010, but the allegations were never investigated, with children ignored and even punished when they came forward. Coleridge acknowledged the church's "colossal failures" in Australia, like elsewhere in the world, had left it damaged. "We know that only actions, not words, can rebuild trust. And until trust is rebuilt, all the apologies in the world will miss the mark," he said. "There will be no cover-ups, there will be no transferring of people accused of abuse, there will be no placing of the reputation of the church above the safety of children. "We will respond swiftly to accusations against church personnel. We will improve our governance structures, we will be more transparent, and we will listen." 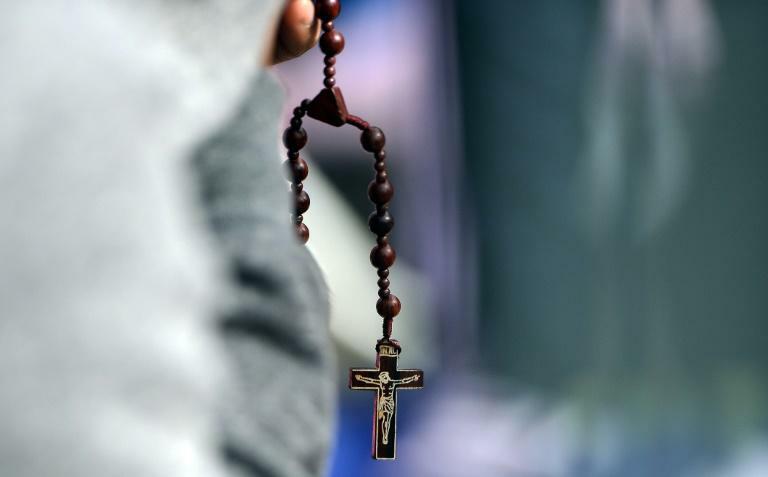 Sister Monica Cavanagh, president of Catholic Religious Australia, said the church accepted 98 percent of the recommendations, calling the inquiry "an important and necessary period for the Australian community". "The process is already under way to reform the church’s practices to ensure that safeguarding is integral in all that we do as part of our ministry and outreach in the community," she said. "Making the church a safer place for our children and vulnerable persons is at the heart of our commitment to mission."